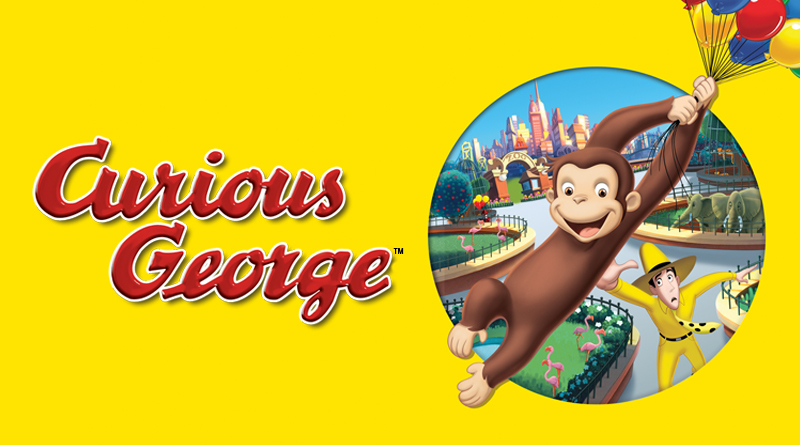 "Buckle up for this amusing, exciting and hilarious adventure" (Janet Stokes, Film Advisory Board, Inc.) with everyone's favorite inquisitive little monkey! 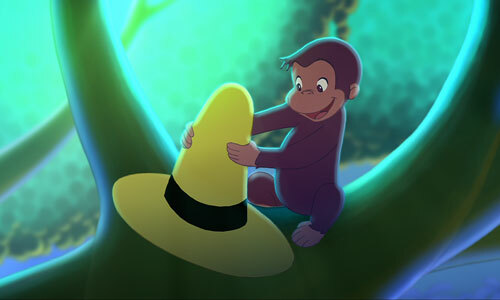 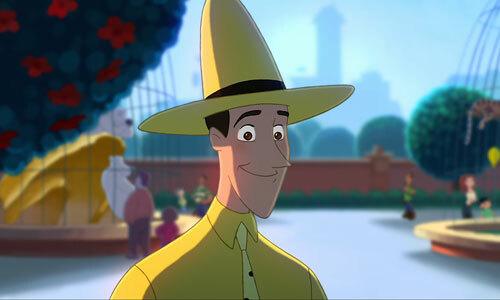 When The Man In The Yellow Hat befriends Curious George in the jungle, they set off on a non-stop, fun-filled journey through the wonders of the big city toward the warmth of true friendship. 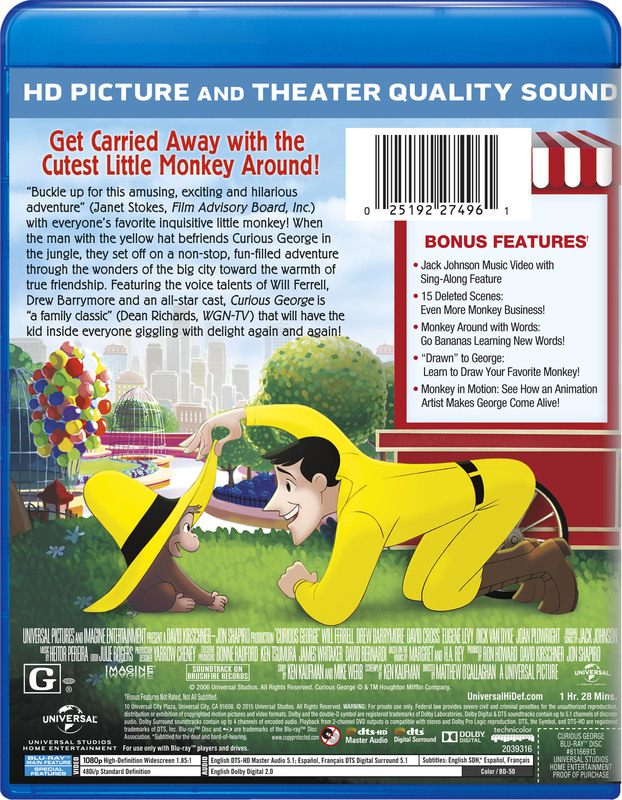 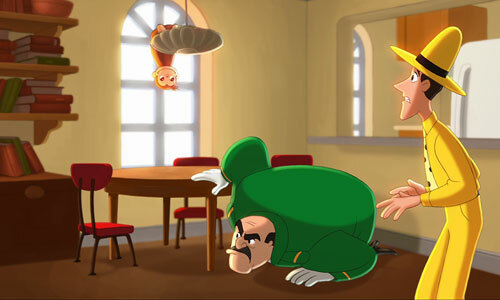 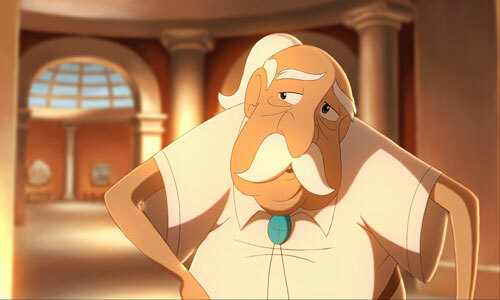 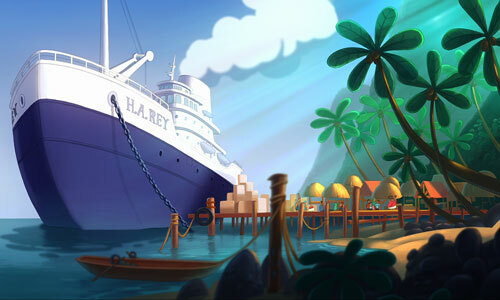 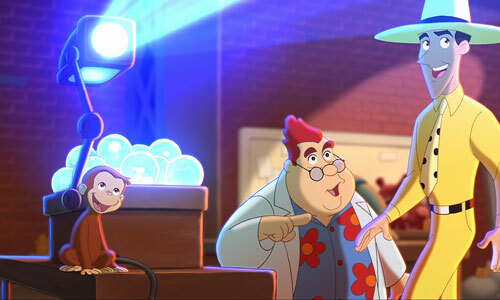 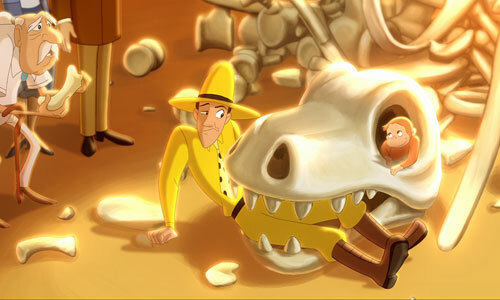 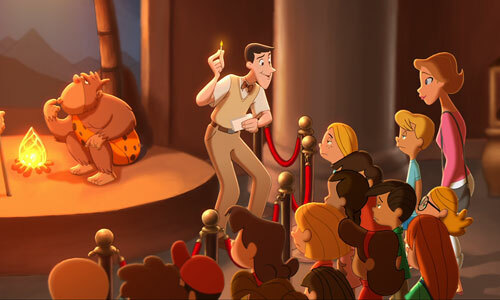 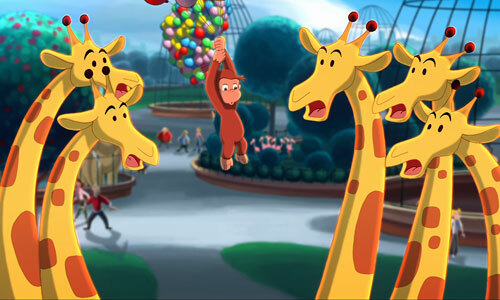 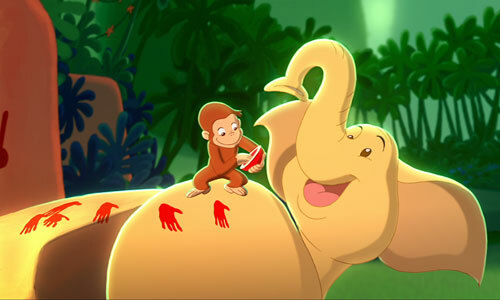 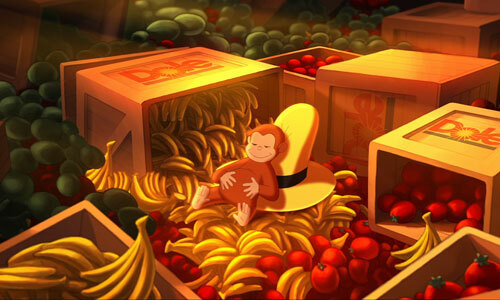 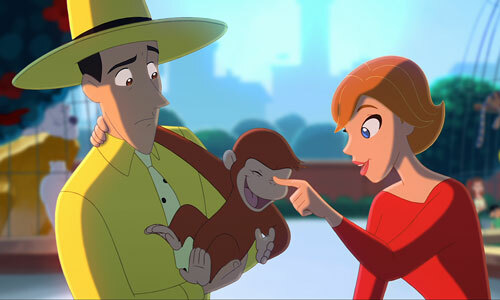 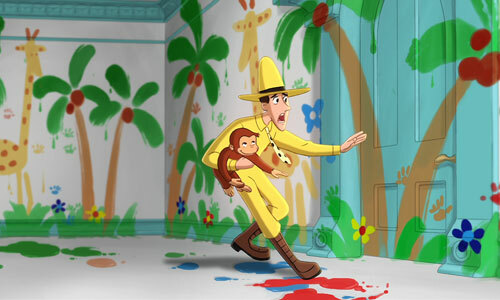 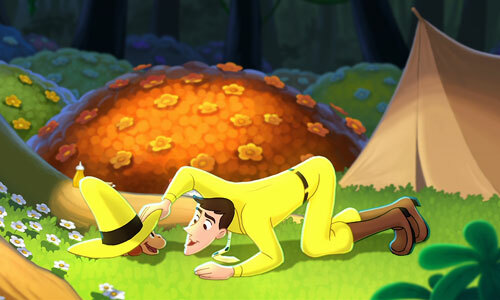 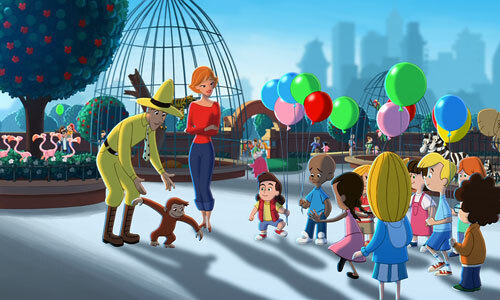 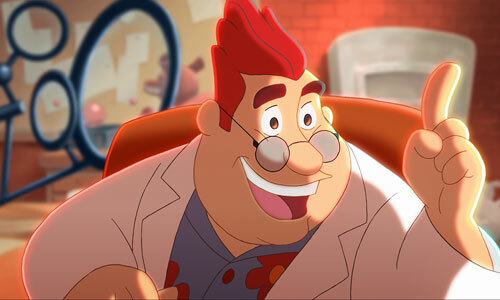 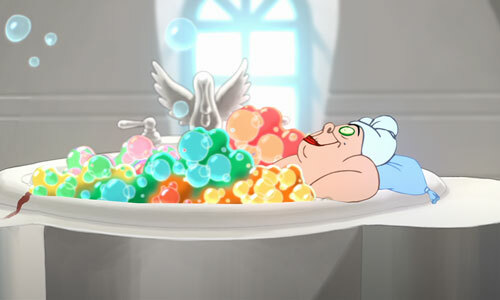 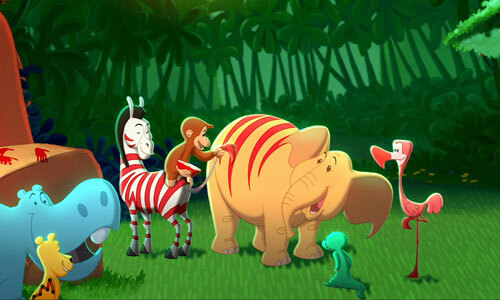 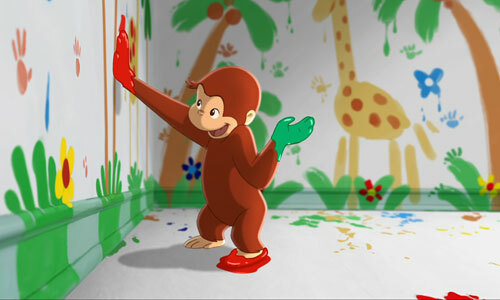 Featuring the voice talents of Will Ferrell, Drew Barrymore and an all-star cast, Curious George is "a family classic" (Dean Richards, WGN-TV) that will have the kid inside everyone giggling with delight again and again!